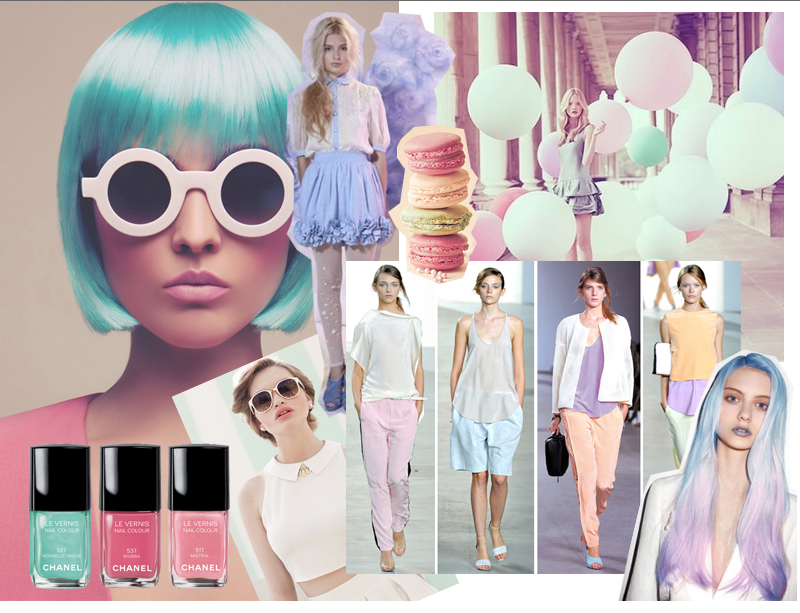 Speak to your sweet side with pretty pastels in mint green, lavender and blush pink. For winter, lend some edge with jeweled tones and leather. Our guest fashion blogger/model Vicky has done it again! She styled one of our tribal fabrics perfectly! This is one of our ethnic print top- chiffon front and solid cotton back.